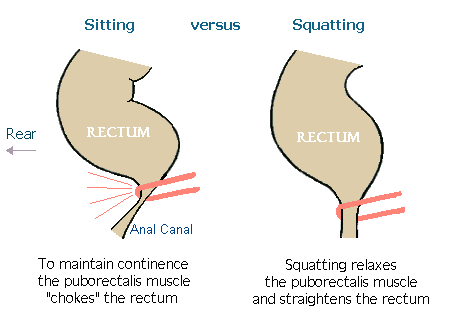 Proper potty posture is just one part of being able to defecate pain free in a timely manner. Working with a pelvic floor specialist at Zion, like myself, can help relax muscle spasms and train patients in appropriate breathing patterns to help decrease pain and improve defecation. Constipation can impact everyone at some point in their life, don’t let it become your life!